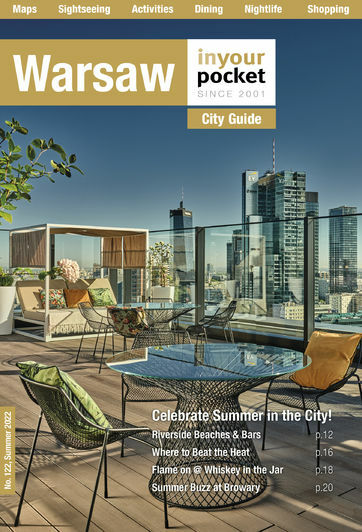 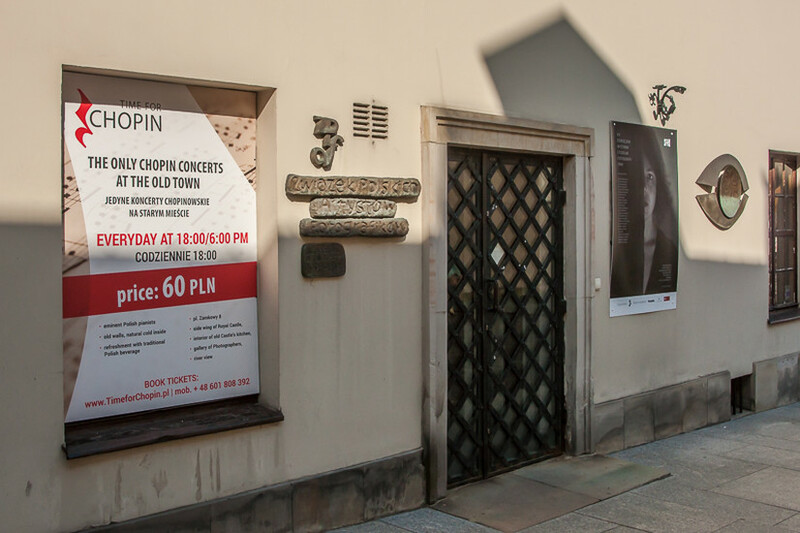 With Warsaw's ties to Chopin, it's not hard to believe that pretty much every hour is Chopin hour in this city. 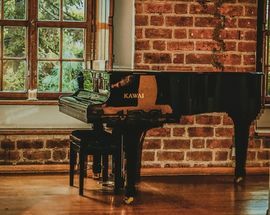 That being said, 6:00 pm seems to be hitting some sort of sweet spot, at least when it comes to this particular project. 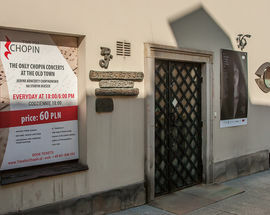 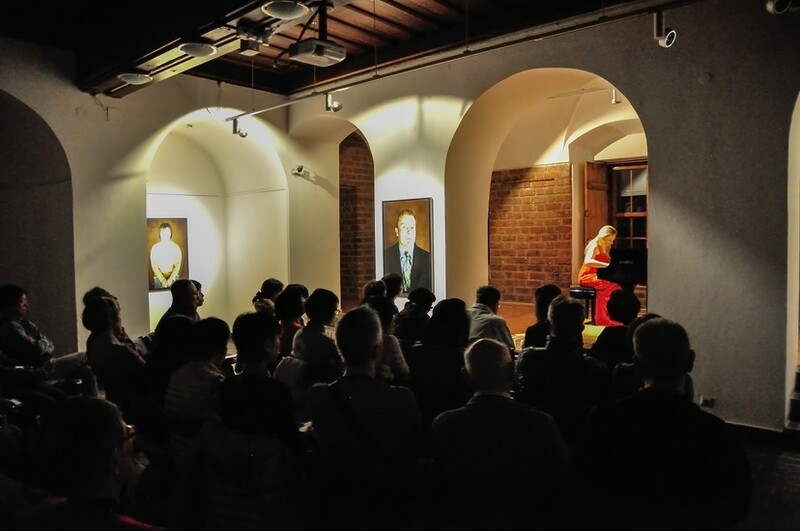 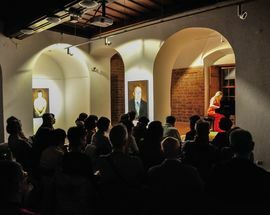 If you happen to be strolling through the Old Town around this time of day, why not pop into this art gallery for a dose of all things good and cultured: your choice of traditional honey-wine or freshly-squeezed apple juice set to a photo exhibit backdrop, with of none other than Chopin as your soundtrack. 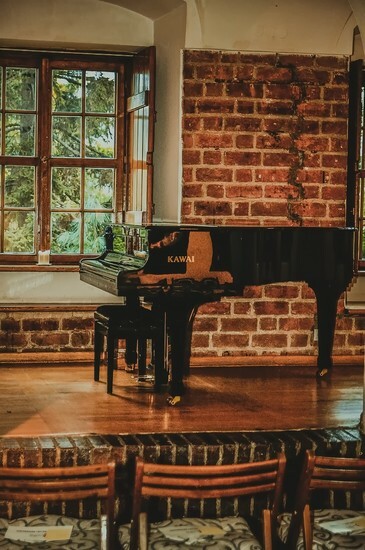 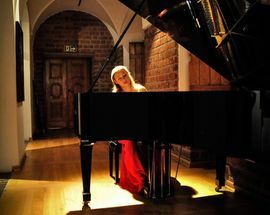 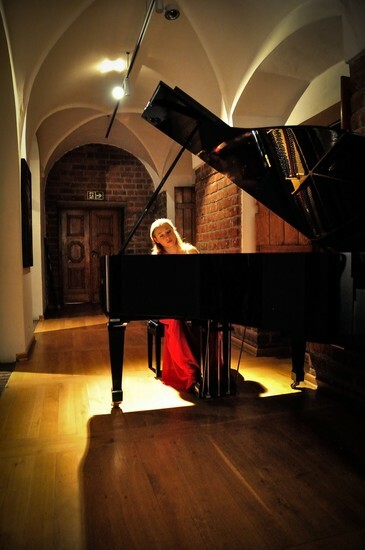 Each night brings a new interpretation performed by a different pianist.